Mystery stang in the works..
Now Knotts is behind us!!!!! Time to get ready to do it NorCal style. Still got time for last minute mods. See you there!!! 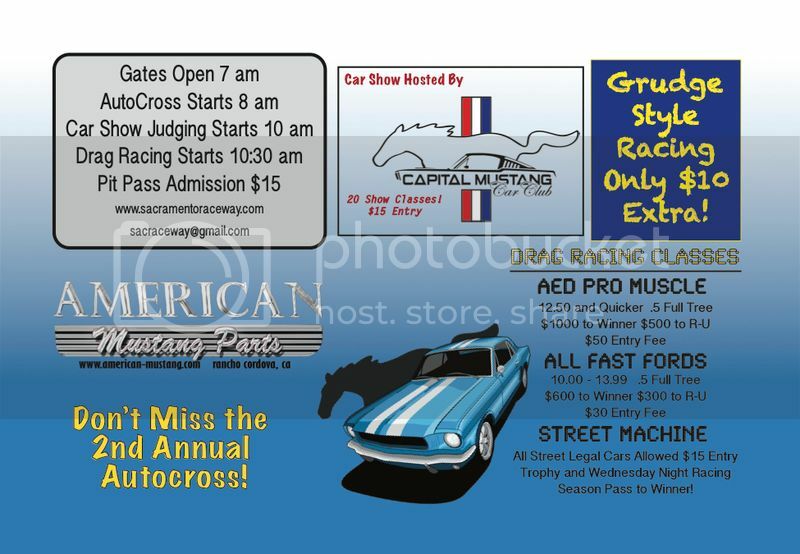 this seems pretty cool, any entry fees for autocross? 1997 Ford Mustang GT "Stealth Mare"
I work at Ford!! > Best deals on ALL cars! Great show and good turn out! Great Show Capital Mustangs. It was my first time and had a blast can't wait to see some pictures. 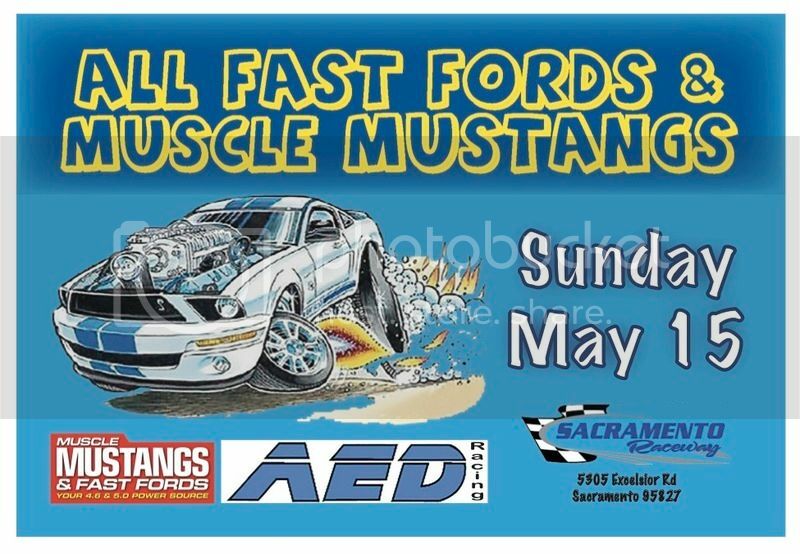 Solid turnout yesterday,wayy to many cars was almost unorganized for the drag racers paid $40 for 3 runs lol, ah well that's the track sometimes! Felt good running Swedensky in his gt350 towards the end lol good race brother you came around me top end but the Mach put up a fight,get some tires on that car that hook! Haha had to post it but I thought you beat me til I got the slip. I thought it was you before we went but I wasn't sure! 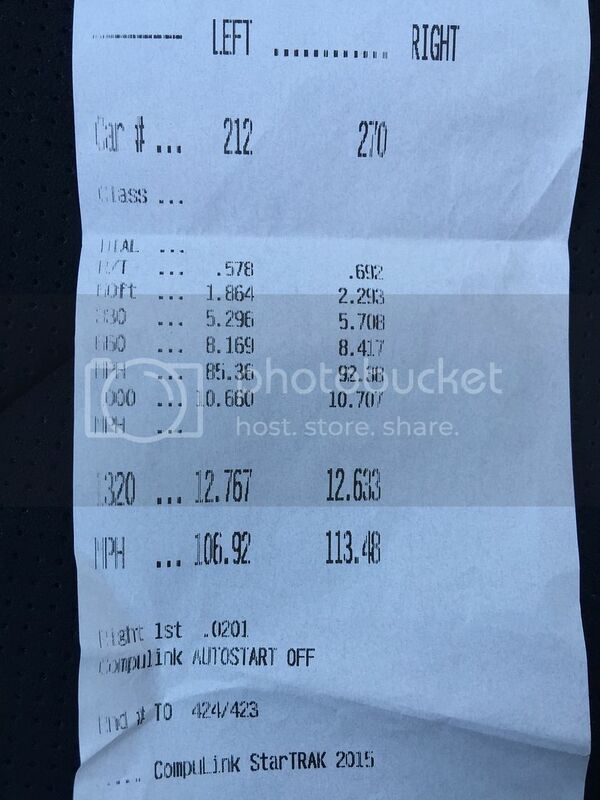 Actually it was 0.0201 sec difference at the 1/4 mile marker. He was roughly 0.1 sec slower at the light than you.